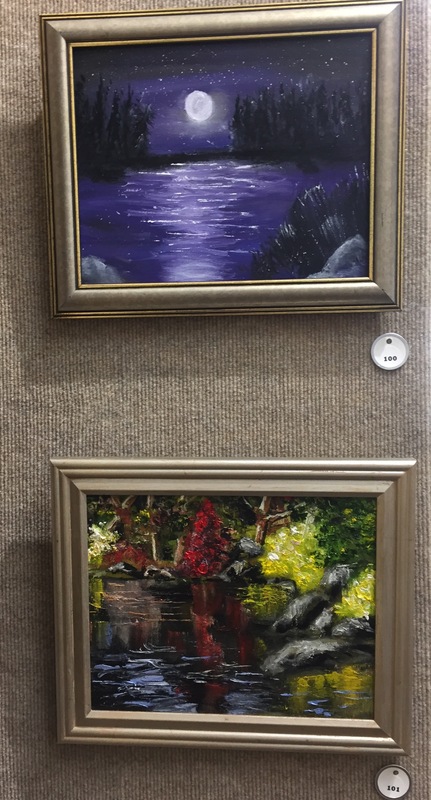 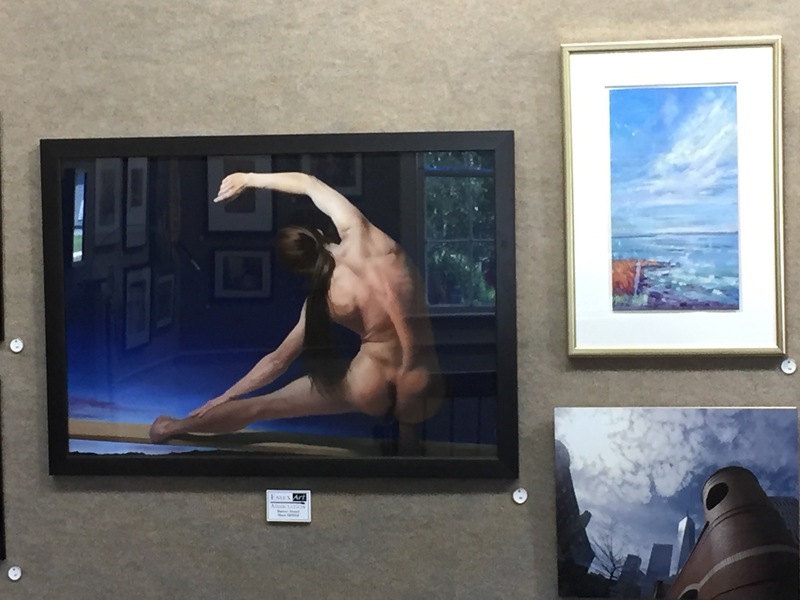 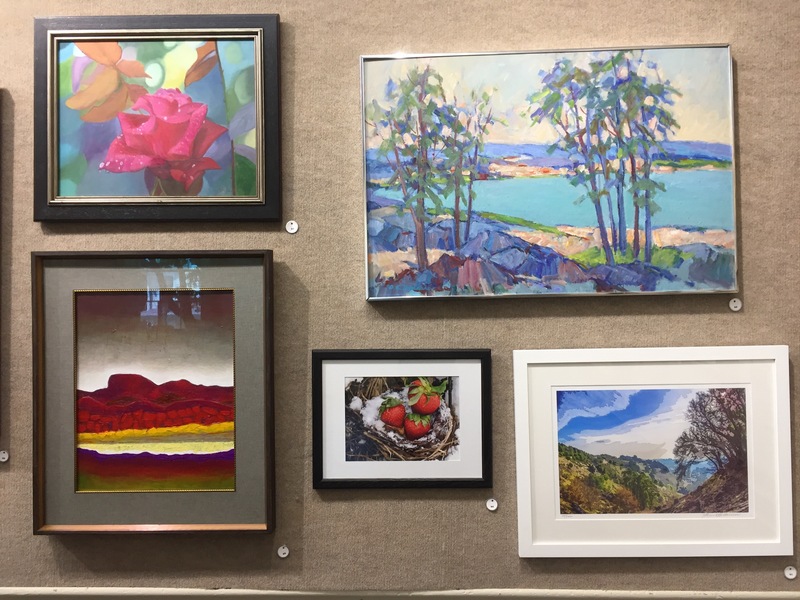 “Odd Perspective” - The last exhibit of the Essex Art Association’s 2018 gallery season. 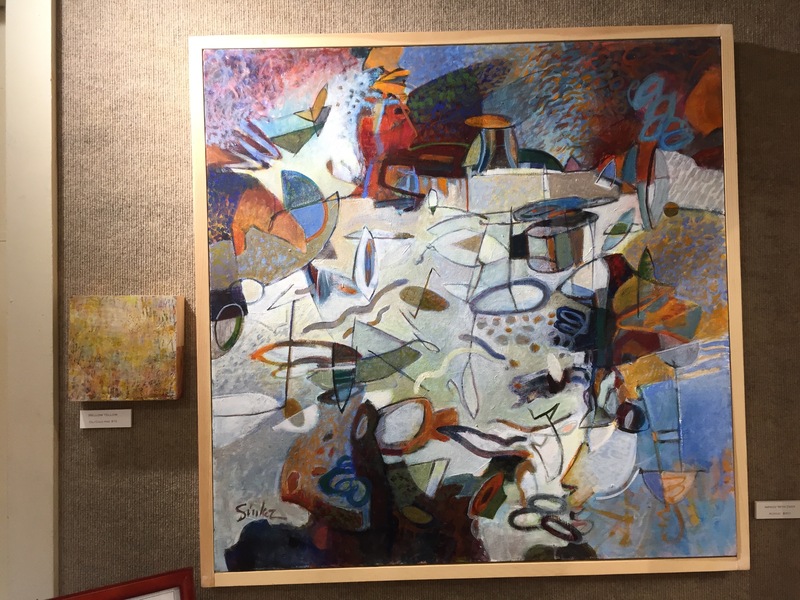 Exhibition chair, Tony Donovan, described the exhibit theme “Odd Perspective” with these words: confusing, false, personal, youthful, reverse, very close, distant. 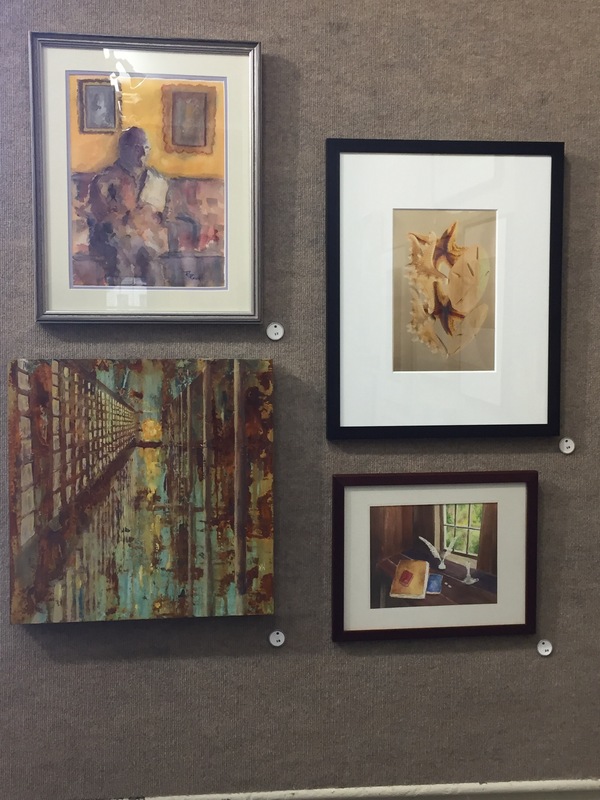 Submitting artists were encouraged to display work that reflected these themes. 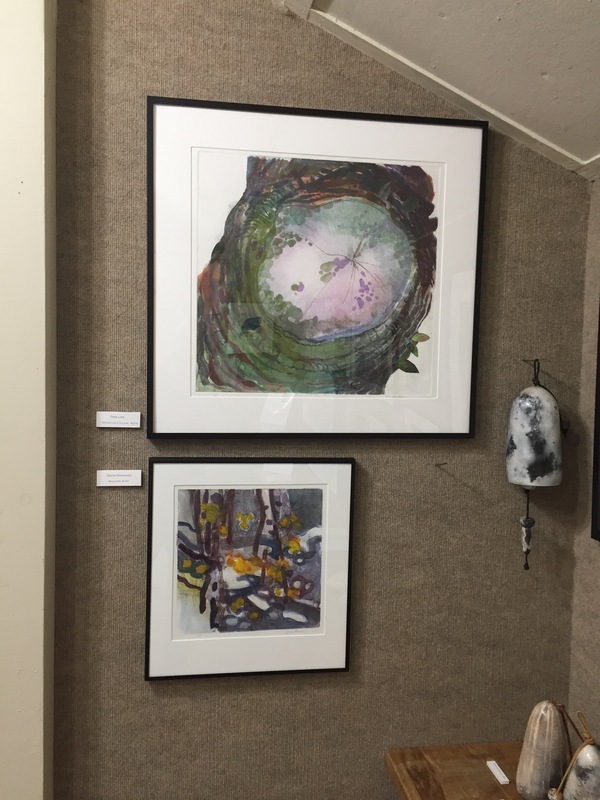 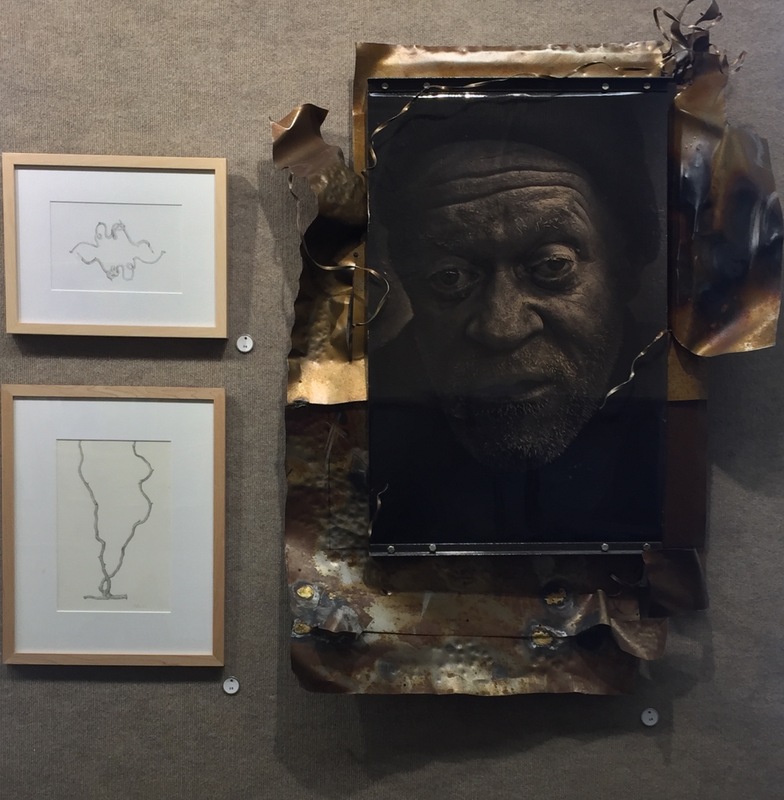 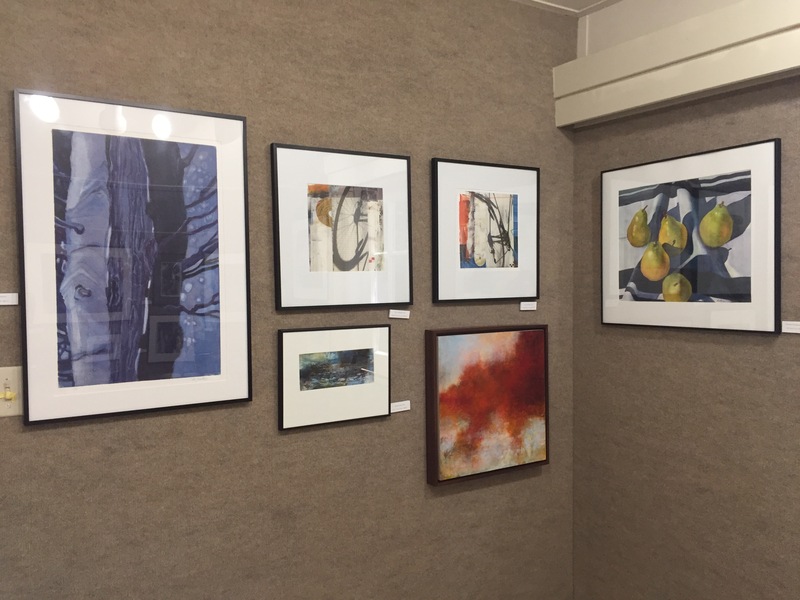 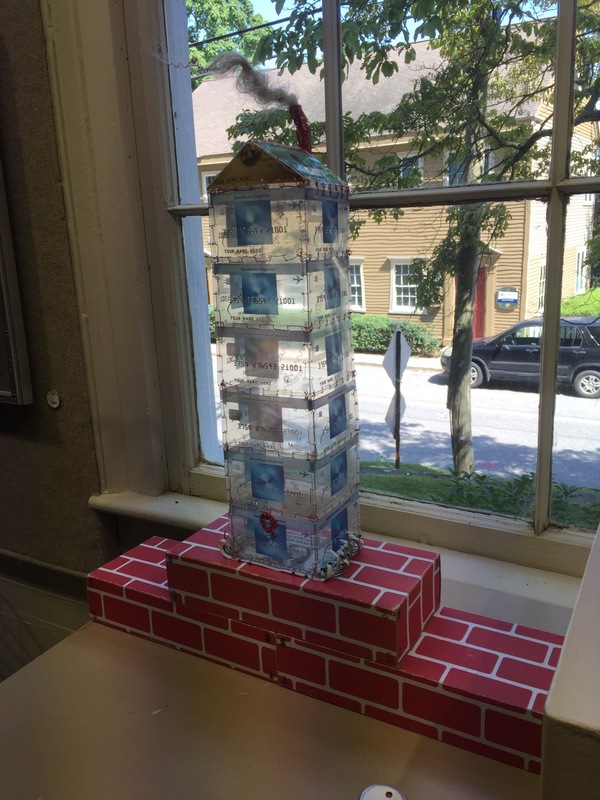 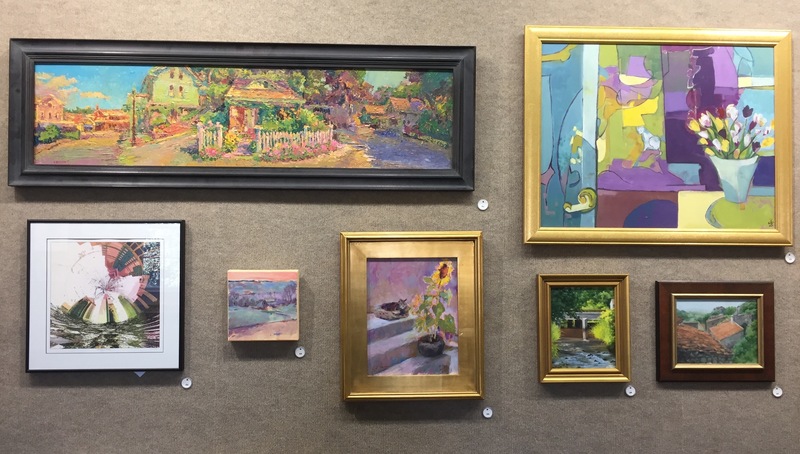 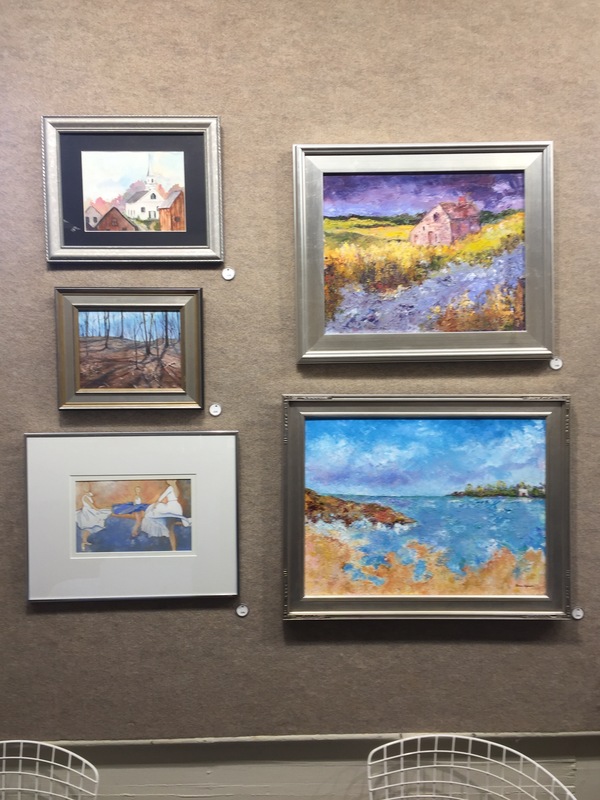 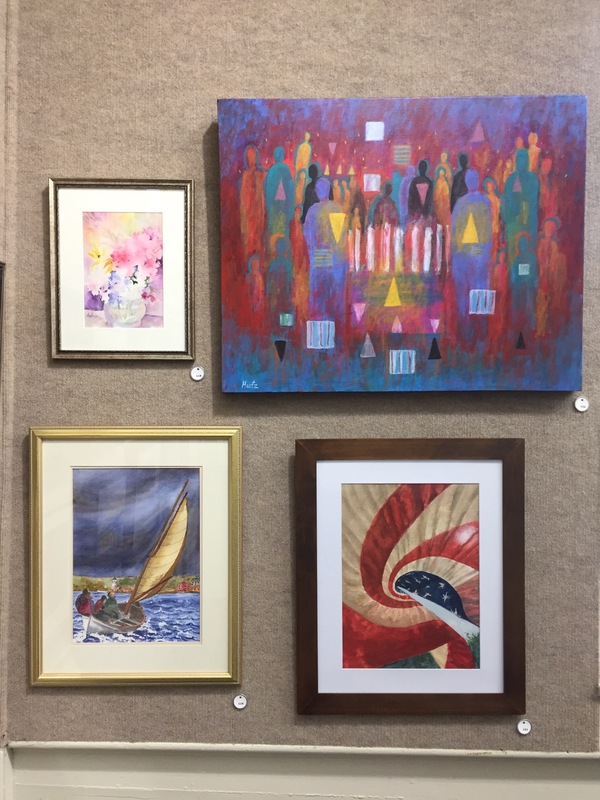 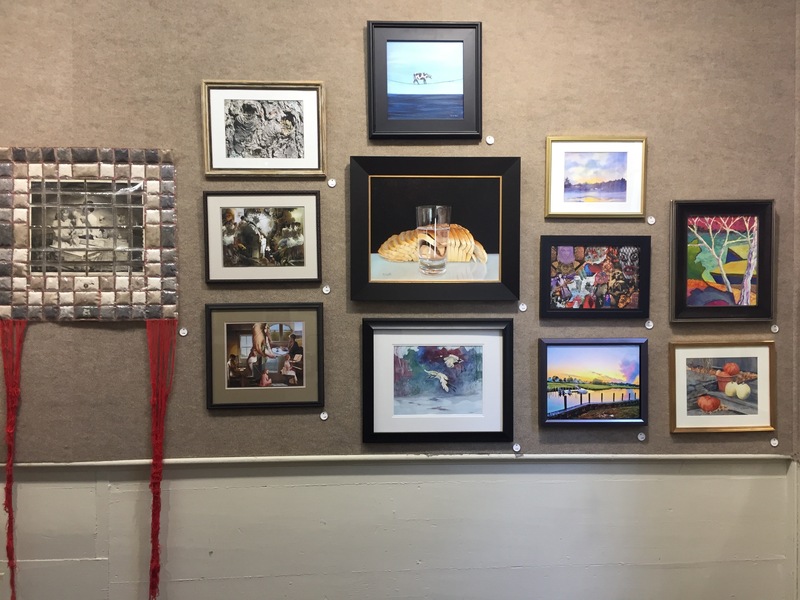 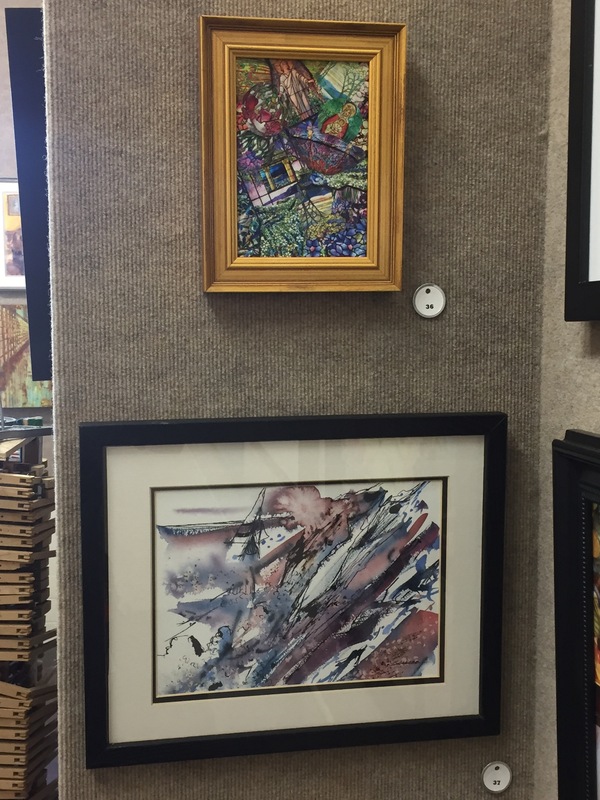 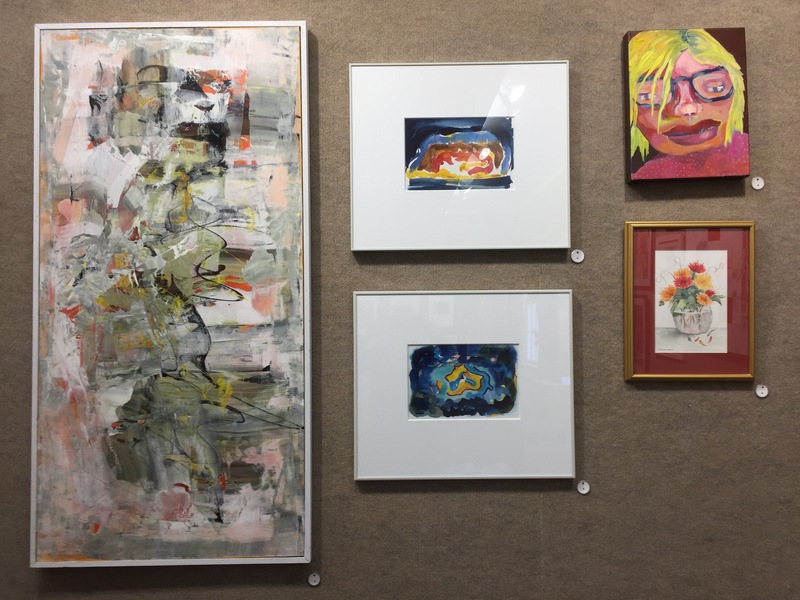 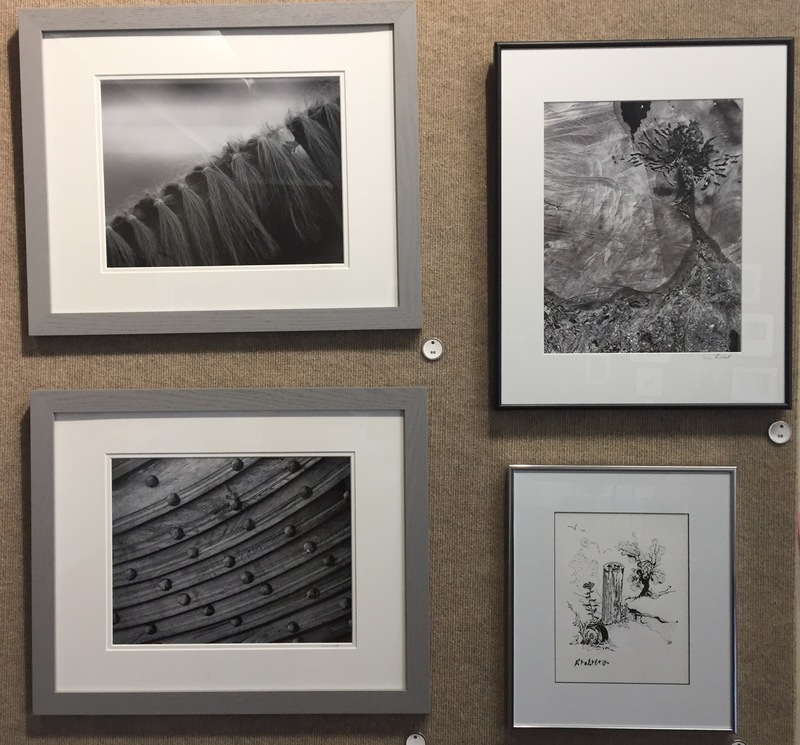 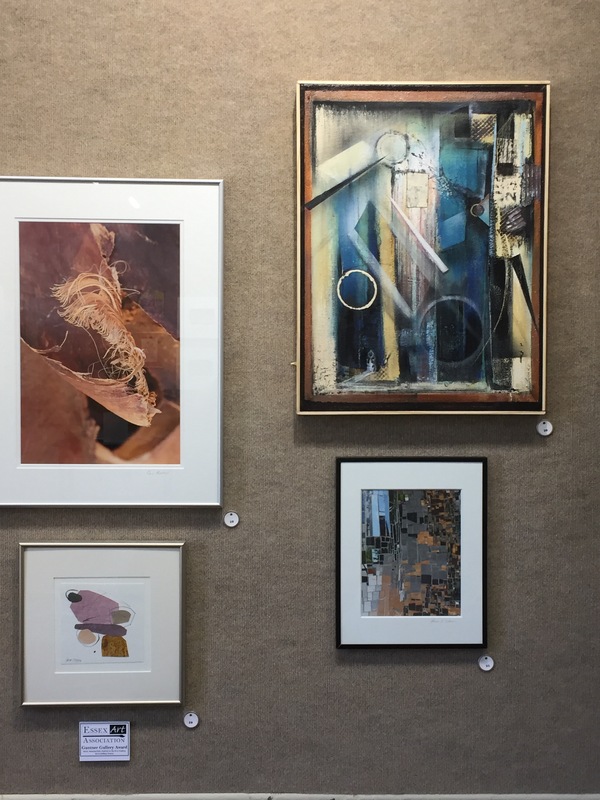 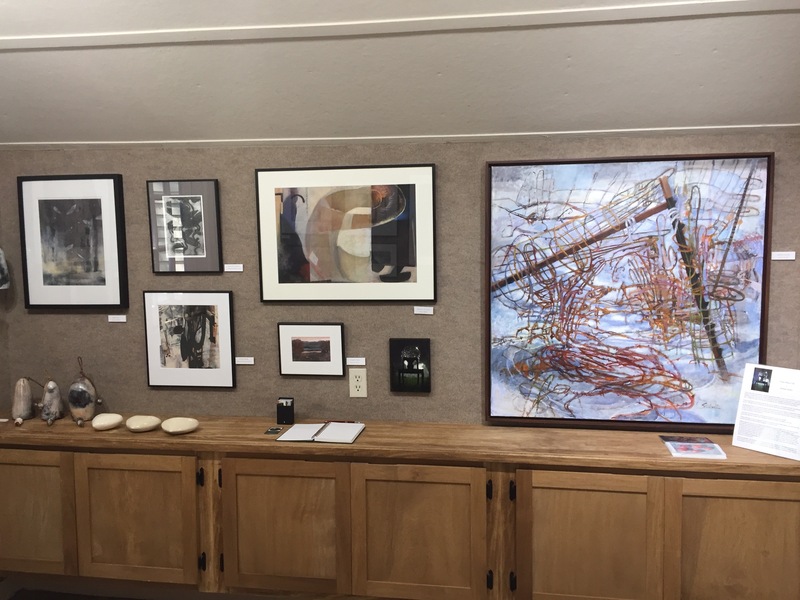 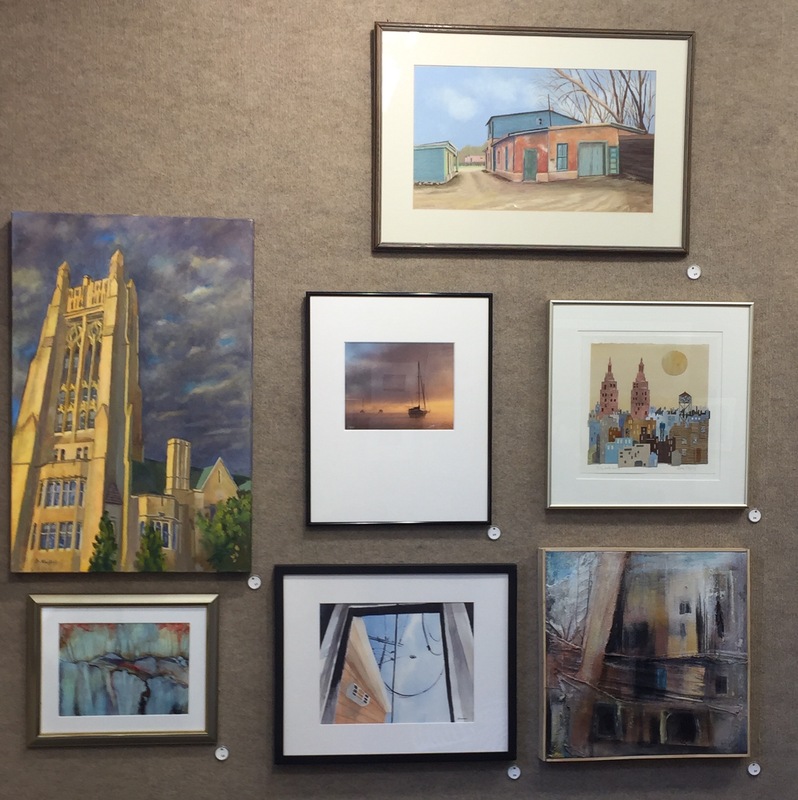 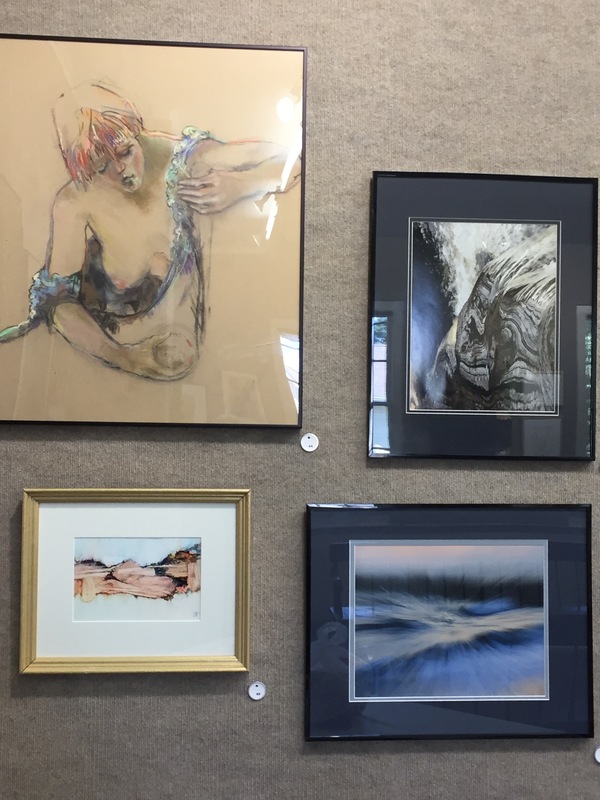 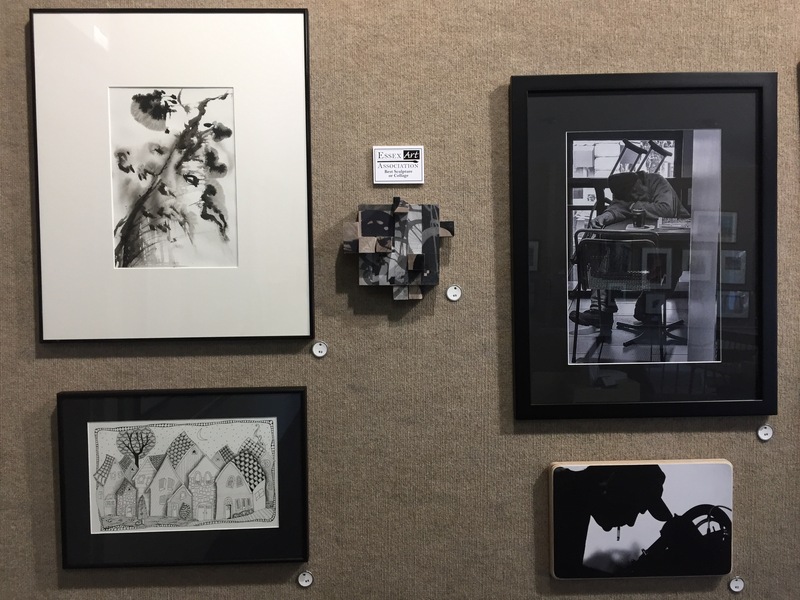 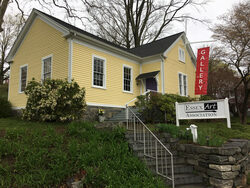 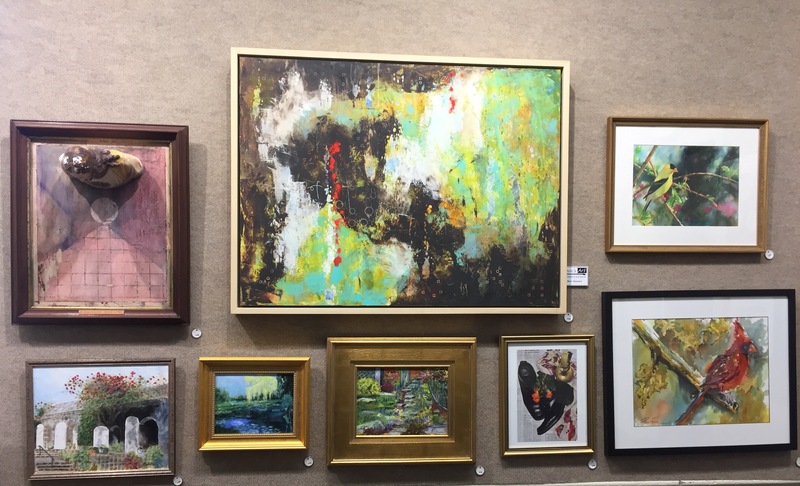 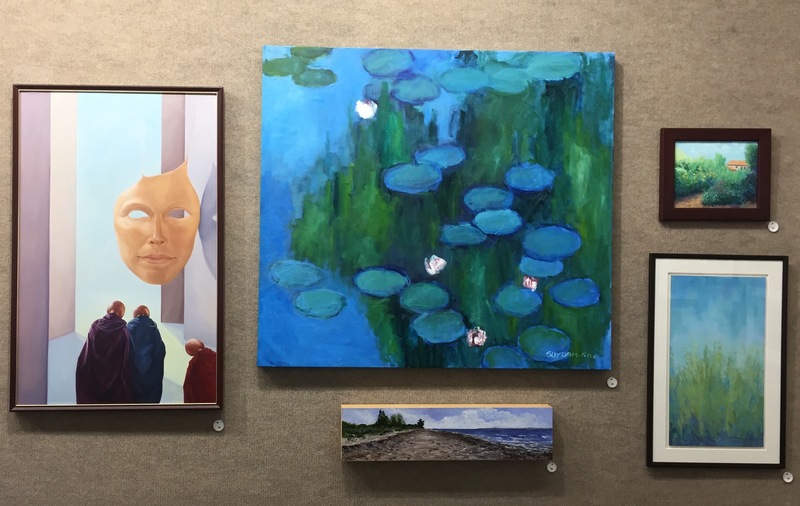 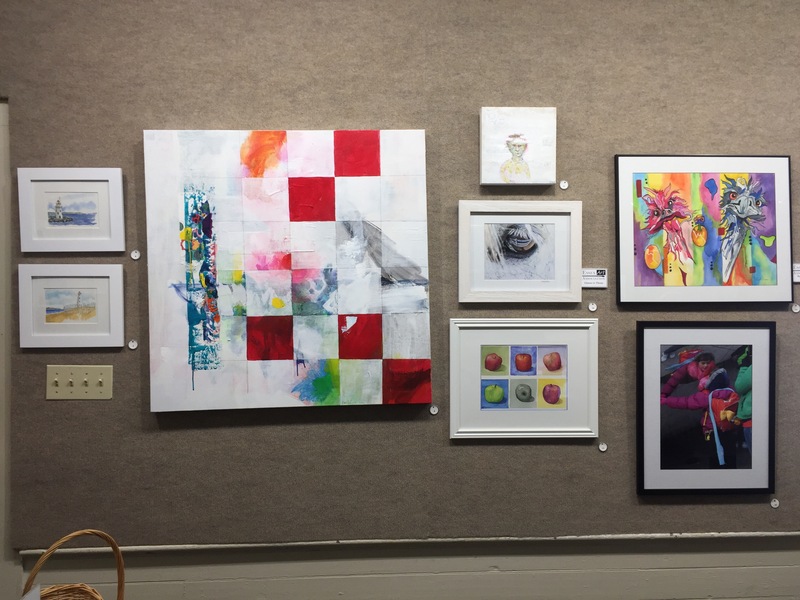 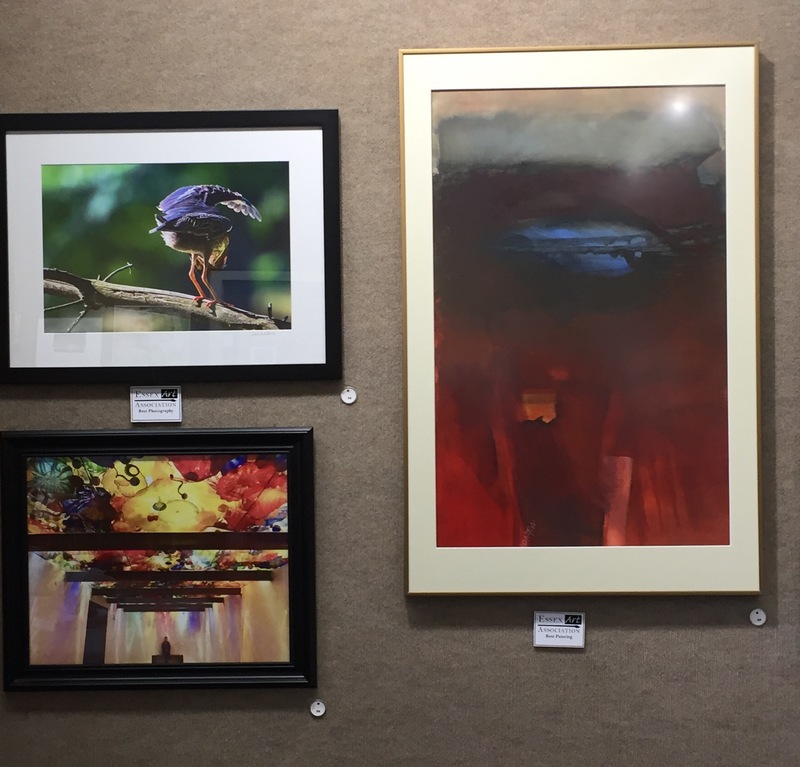 The EAA Gantner Gallery exhibit “From Where I Sit” featured the artwork of Michele Sinkez. 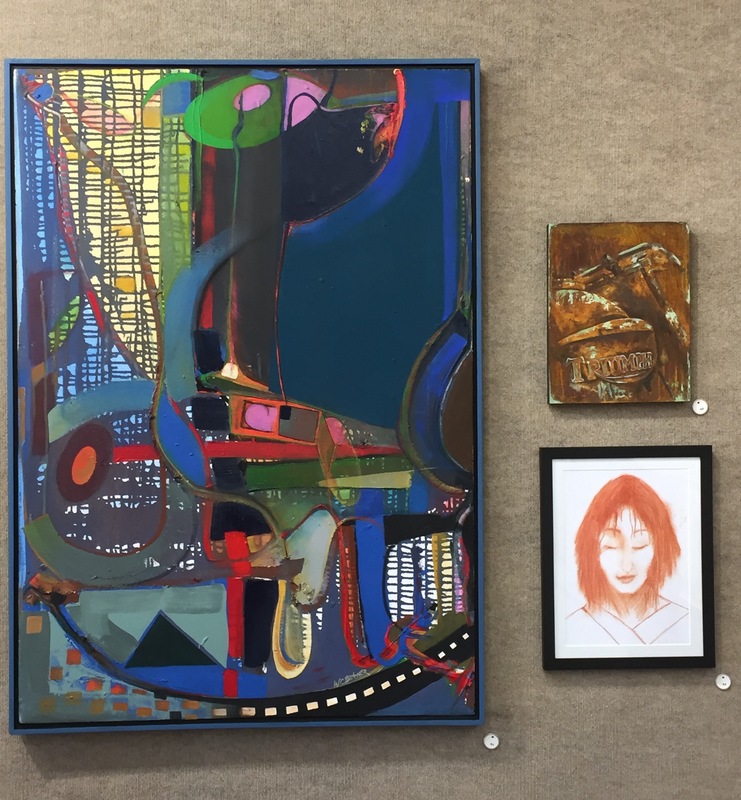 Late Summer 2018 Open Exhibition - “Odd Perspective” Opening reception August 24, 2018, from 6-8 pm. 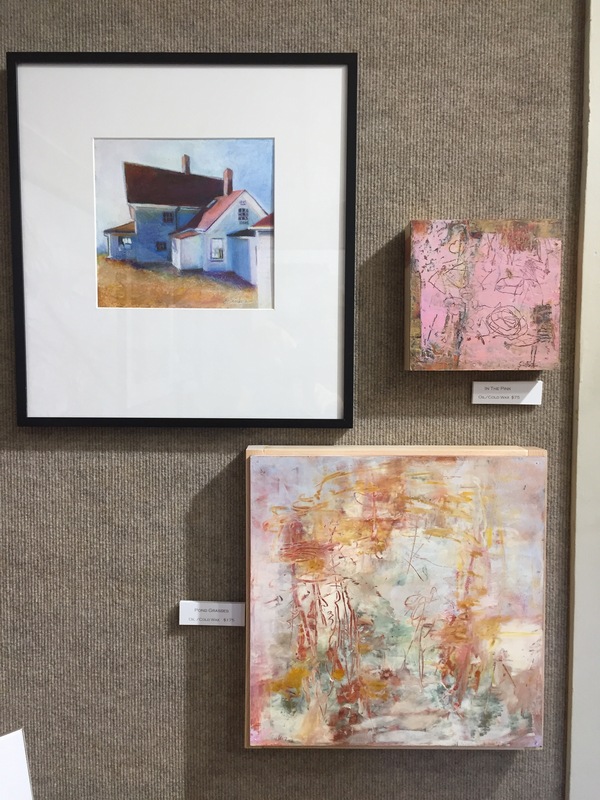 Click here for show program.